Hi,everone! 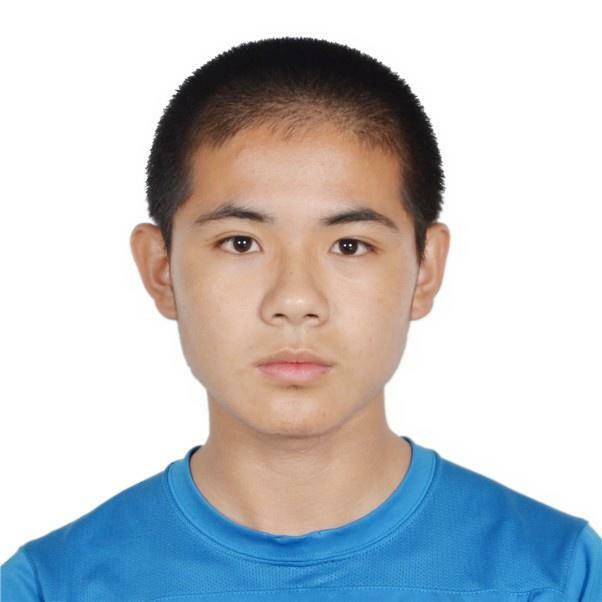 I'm Wang Siqin,and my English name is Jacky.I'm 14 going on 15.I live in Guangzhou.I'm a grade 8 student here and study in Xiangjiangyucai Experiment School.I like palying basketball very much,i think i can play it well.I hope we can have a basketball match in the summer camp.I also hope we can study happily and learn some useful knowledge. I want to get a high point in the final exam next year,so i must learn English well.Then,i want to go to an American college.I hope i can have a good time in this summer camp.